Saturday, Oct. 14, promises to be fun and colorful. The Orchard Valley Middle School PTO will host a My School Color Run, an untimed fun run for all ages and fitness abilities, beginning at 9 a.m. at the school, located at 238 Pitman-Downer Road, Sewell. 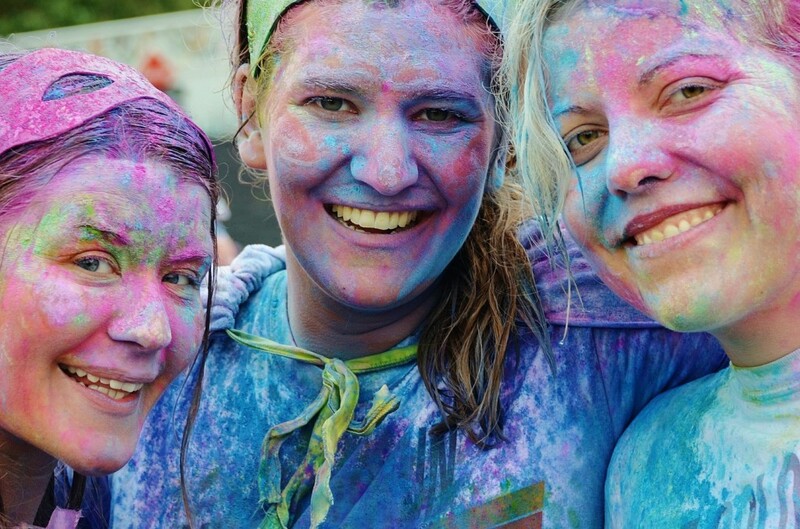 Along the route, participants will pass through vibrant color zones and every pre-registered participant will receive a single powder color packet that will be thrown in the air at the final and colorful celebration at the finish line. Run entry is $25 and proceeds from the event will benefit Autism Speaks. The event supports the PTO’s mission of engaging the entire student body in a fitness initiative that aims to encourage a life-long, healthy way of living. Interested participants are encouraged to visit www.OVMSmscr.eventbrite.com to register. Those who pre-register by Monday, Oct. 2 will receive a t-shirt, race bib and individual color packet. For additional information, please contact the OVMS PTO at (856) 582–5353.